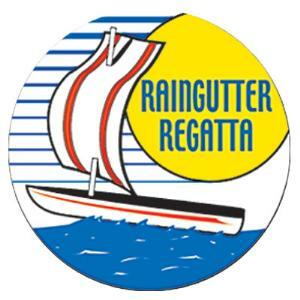 The Pack 32 Raingutter Regatta will take place on Sunday, June 7, 2015 at 3:30pm. Check in and inspection will be from 2:45-3:15, racing starts at 3:30. If you plan to participate, please e-mail Andreas Yanniotis by May 30th so we can set up the brackets. Please make sure to place your number on the boat on the sail as indicated in the kit. We will also need some volunteers to help set up and run the races. Please let Andreas Yanniotis know if you can help before, after and/or during. Please click here for a copy of the race rules.